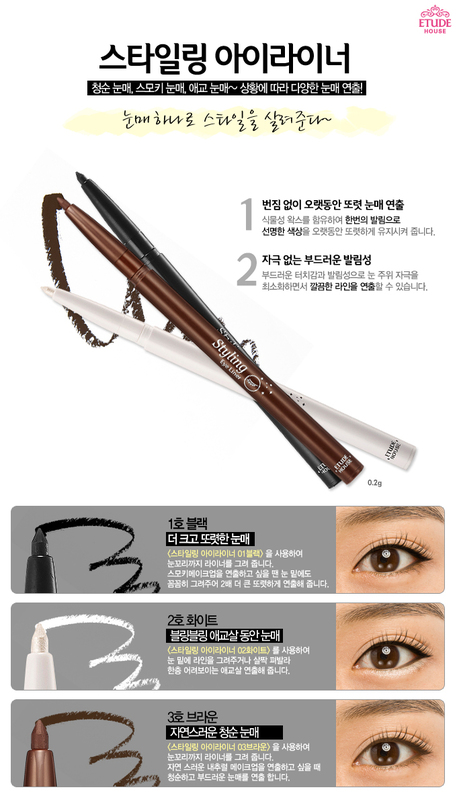 Radiant your Skin Care with the [Etude House] Styling Eye Liner #3 (Brown)! 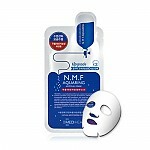 we aim to provide you best korean products to take good care of your skin, including Cosmetics, Eye Makeup, Eyeliner. Hydra Eyeliner online. Etude House Styling Eye Liner contains vegetable wax can be drawn at a time and keep a long crisp vibrant colos and makes eye. Soft touch around the eye, at least under the stimulus and makes a neat line. 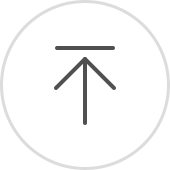 Remove cap and apply over an eyeline or trace along the lash waterline.